People looking for a Mesa drug rehab center with a successful recovery ratio are urged to call Canyon Vista. Located in Mesa, Arizona, Canyon Vista offers a safe place with a unique recovery program for people suffering from drug addiction. Our campus is located in a residential area in historic Mesa, Arizona. We have seven spacious homes that provide a comfortable living experience, which is essential for those in early sobriety. Peace and warmth radiate from our campus, allowing a relationship-building environment with those who have experienced similar situations. 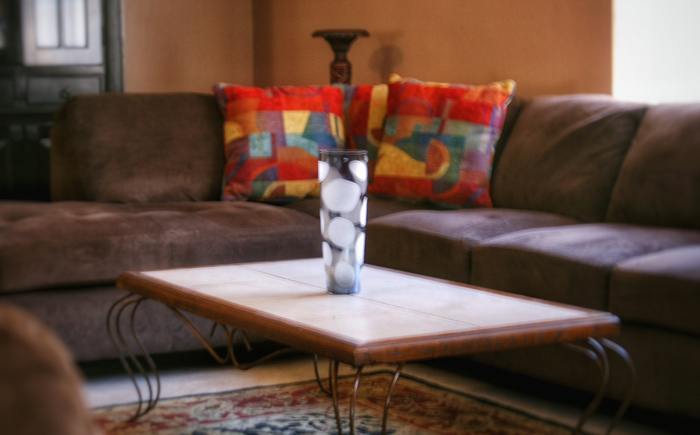 We are often the first choice for those in need of a Mesa drug rehab center for several reasons. First, we offer a wide range of holistic care in order to serve the various stages of drug addiction. Our main treatment modalities are focused on trauma therapy, family healing, essential life skills, nutritional guidance, recreational therapy, and 12-step spiritual work. Our advanced therapies are designed to help with anxiety, stress, PTSD, depression and more. Through these different treatment modalities, one will begin to gain a sense of well-being while learning how to handle the social, emotional and physical life circumstances without the use of drugs. In addition to our uniquely designed treatment modalities, our dedicated staff is top-notch. Under our highly experienced clinical director, our naturopathic medical doctor, group facilitators, peer recovery coaches and behavioral health technicians work concurrently with the best evidence-based addiction treatments and holistic therapies to ensure the essential skills have been met prior to reentry into the community. A number of our staff have been through the recovery journey themselves and we find this lends to a genuine understanding of the disease of addiction, the ramifications that come with it, and the challenges that can be overcome with the right recovery program. 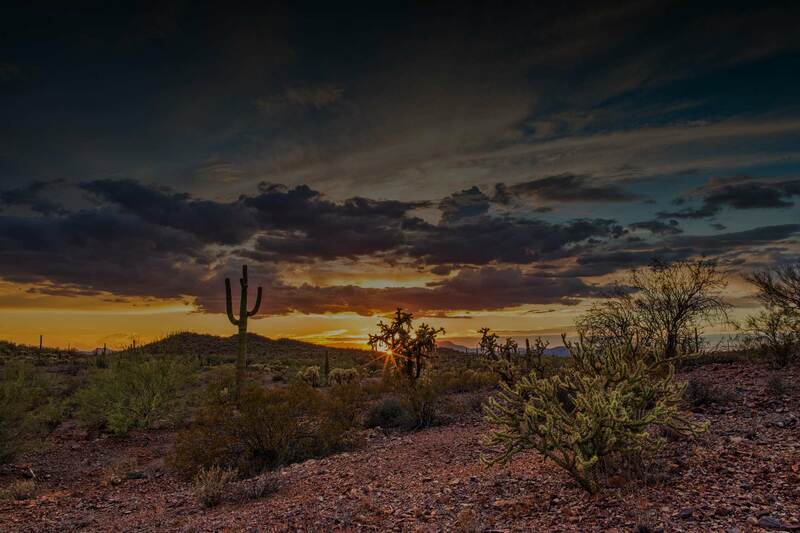 If you or someone you love is in need of an excellent recovery program in Arizona, please contact the top Mesa drug rehab center – Canyon Vista. Our admissions specialists will conduct an informal phone screening, during which any questions or concerns can be addressed. We are also able to verify insurance if applicable, discuss cost, and, more importantly, provide a recommended course of action. Recover with the many who started their journey at Canyon Vista. Freedom from drug addiction is a phone call away. For more information about how we can help, please contact us today.